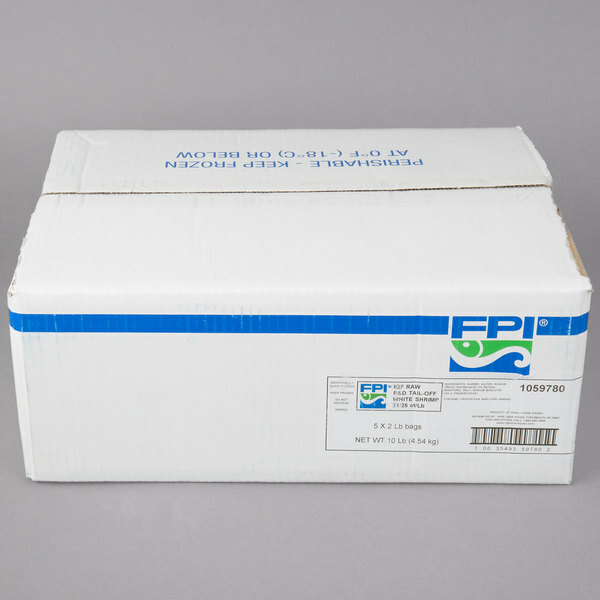 Cook hundreds of different culinary masterpieces with these FPI IQF peeled and deveined tail off raw white shrimp. 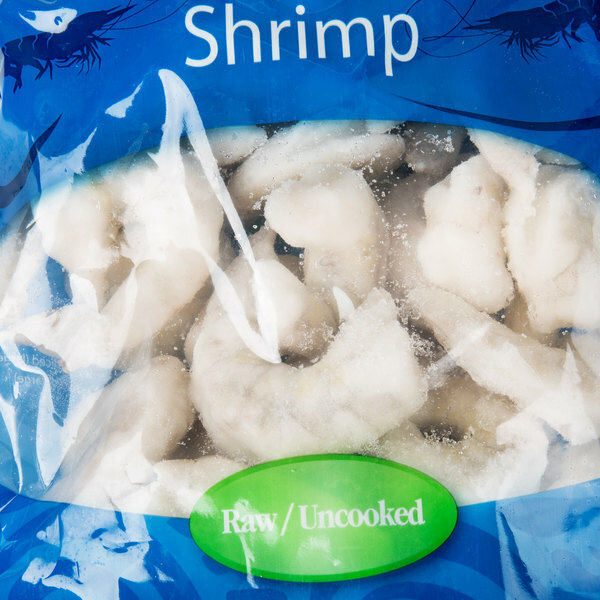 These white shrimp come peeled, deveined, and tailless to offer a deliciously fresh, meaty taste with all of the prep work done for you! With a mild flavor that blends well with a variety of ingredients, this crustacean is extremely versatile in its menu applications. Great for asian and Italian-style recipes, make a savory teriyaki shrimp stir fry, or deliver a classic shrimp scampi or spaghetti with lemon garlic butter shrimp dish with a side of crusty Italian bread. You can even use these to make your signature seafood chowder, or shrimp tacos. 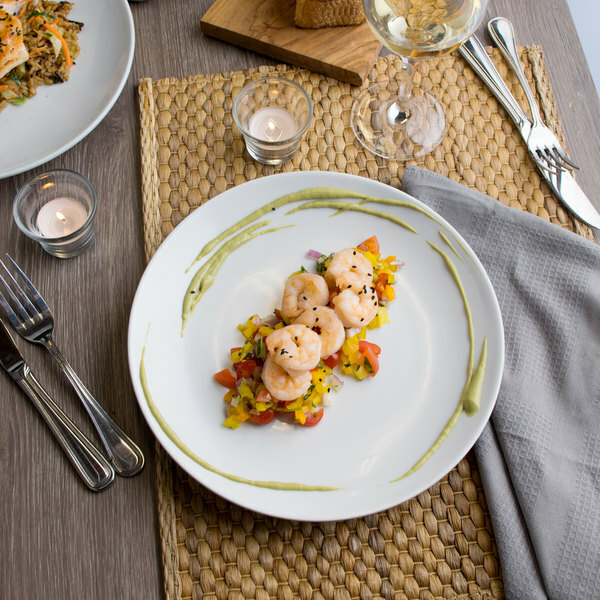 No matter how you present them, customers will appreciate their insanely fresh taste without the hassle of tail-on shrimp in their plated meals. With 10 lb. of shrimp per case, you are sure to be in good supply of these jumbo-sized shrimp during your peak hours. They are farm-raised to ensure high-quality flavor, and shipped raw and IQF (individually quick frozen) to best preserve their freshness, as well as to prevent large ice crystals, or blocks, from forming. 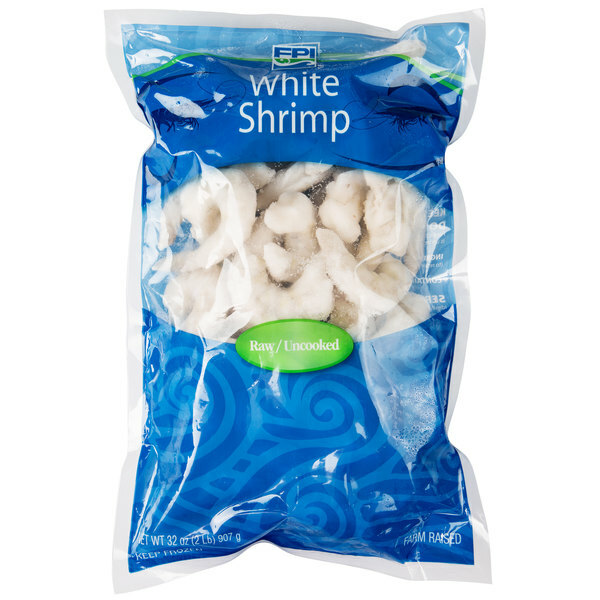 This allows you to easily thaw only the shrimp when grilling, boiling, sauteing, or steaming them. 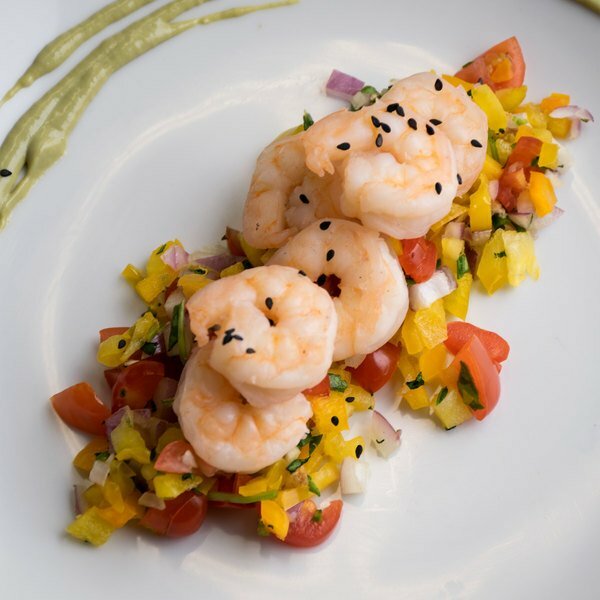 Not only are these shrimp convenient, versatile, and delicious, they are rich in protein and key nutrients, as well as low in calories. 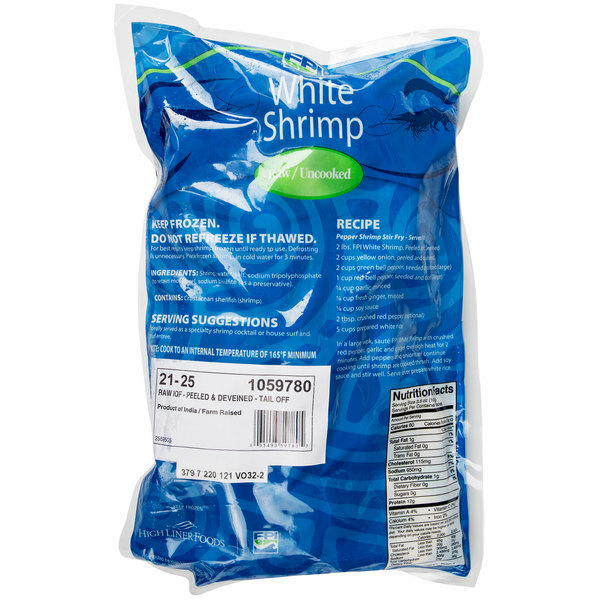 For a versatile menu item that adds nutritional value to any meal, stock your kitchen with these white tail off shrimp! 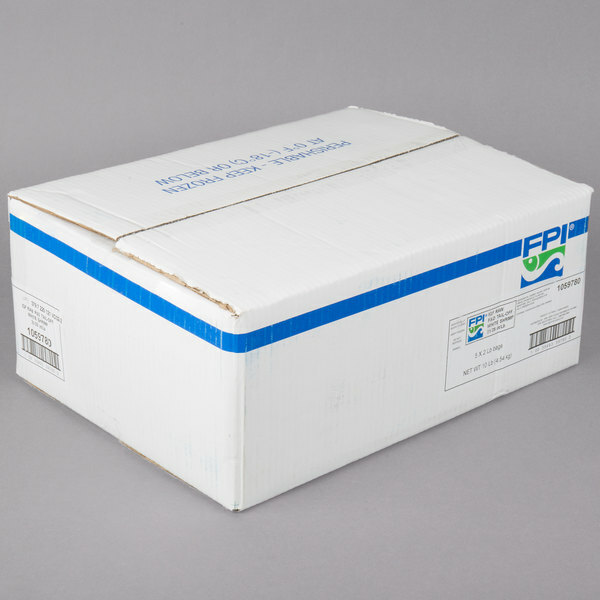 Constantly innovating to bring first class quality products to the market, High Liner Foods is one of the leading North American processors of value-added, quality frozen seafood. 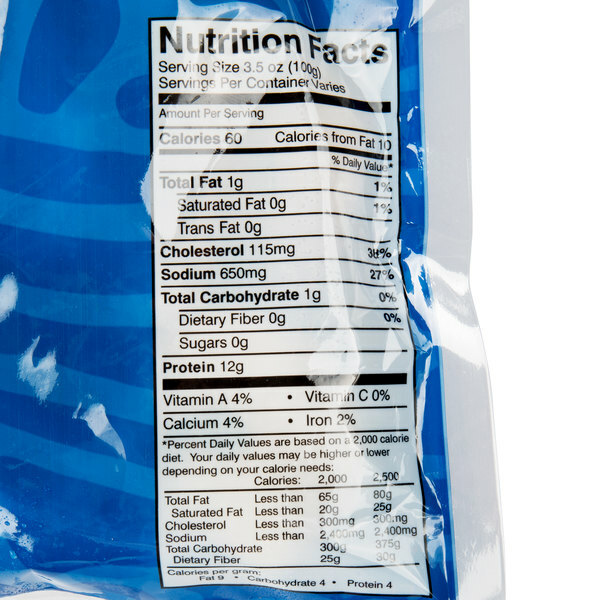 Through ethical and sustainable practices in wild fisheries and aquaculture, excellent service, and providing flavor that meets the latest culinary trends, High Liner Foods has developed recognized, trusted brands, including FPI. 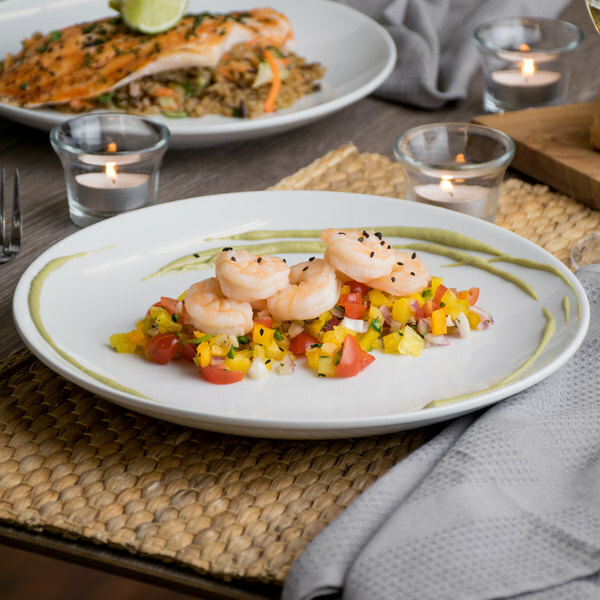 Dedicated to simplifying the process of selecting, preparing, and enjoying seafood, High Liner Foods strives to provide high quality products at value prices, making any of their products a great addition to your commercial kitchen.